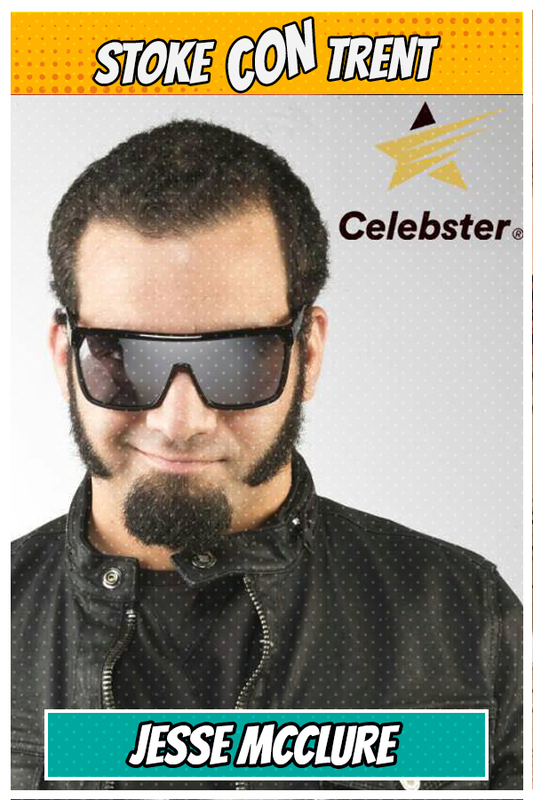 Star of Storage Hunters and British Treasure American Gold, Jesse McClure returns to Stoke CON Trent #8. Also visit his table for a few surprises during the day! 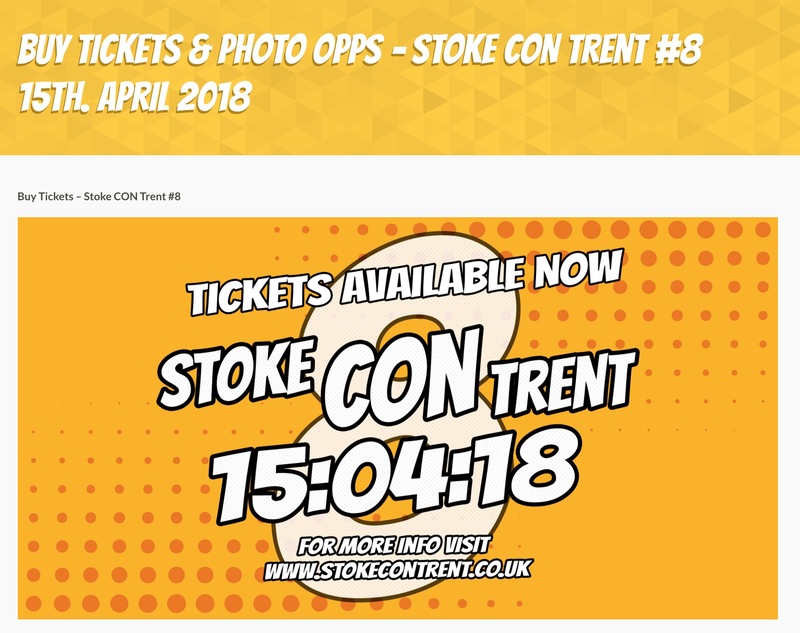 Talking of surprises, do you remember when he hijacked the Stoke CON Trent Facebook Page to announce himself as a “Mystery Guest” for SCT #7?